Hear Ryuichi Sakamoto Rework Oneohtrix Point Never's "Last Known Image of a Song"
After contributing to Ryuichi Sakamoto's async remodels LP at the top of this year, Oneohtrix Point Never has enlisted the Japanese polymath to return the rework favour. 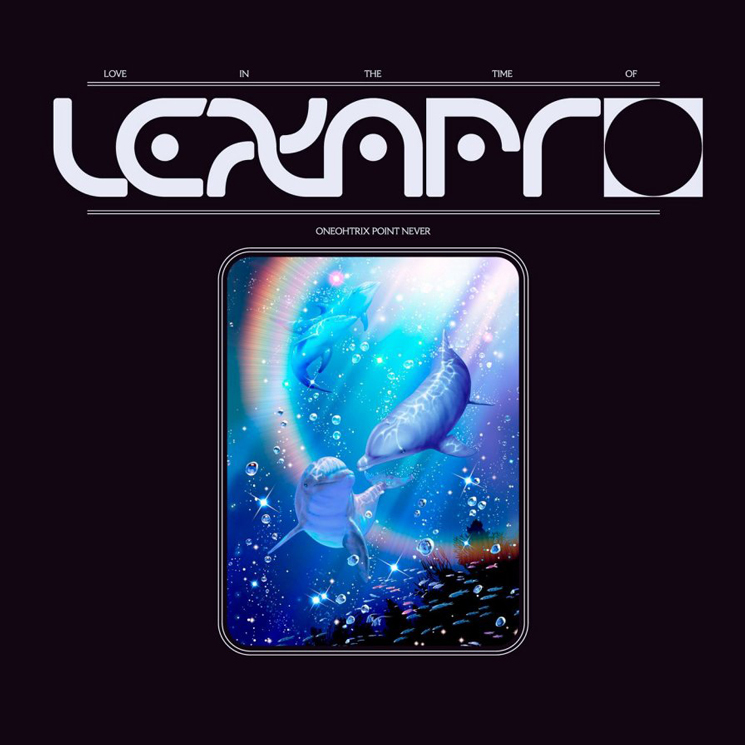 For OPN's forthcoming Love in the Time of Lexapro EP, Sakamoto has contributed his own take on Daniel Lopatin's "Last Known Image of a Song," which closes his Age Of LP. You can hear the remix in the players below. Love in the Time of Lexapro arrives this Friday through Warp. Oneohtrix Point Never Shares New Videos for "The Station" and "We'll Take It"